ORDER NOW - GET FREE SHIPPING ON ITEMS THAT HAVE IT ! Saltproofing.com Speed Week Treatment Rust Never Grows ! 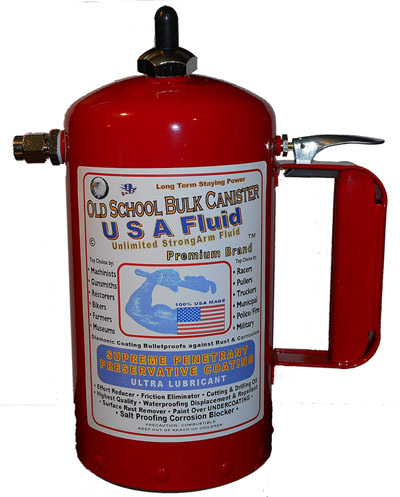 USA Fluid Bulk Gallon and Canister Combination is a discount price special offer. 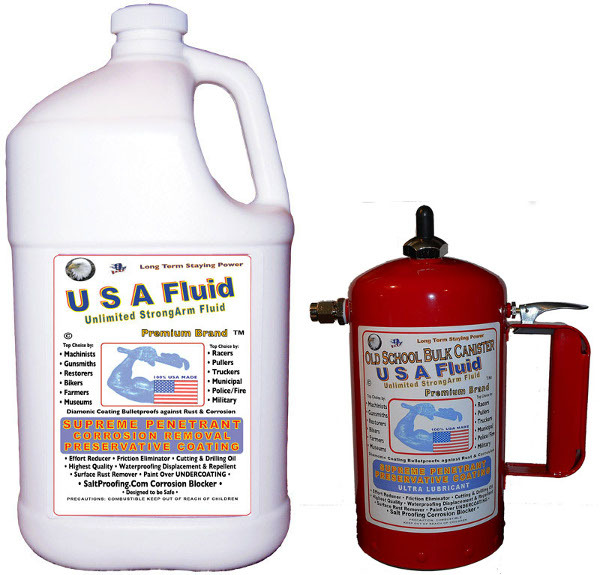 Get the Bulk Power of USA Fluid and put it to work in the Special Adjustable Nozzle Canister. 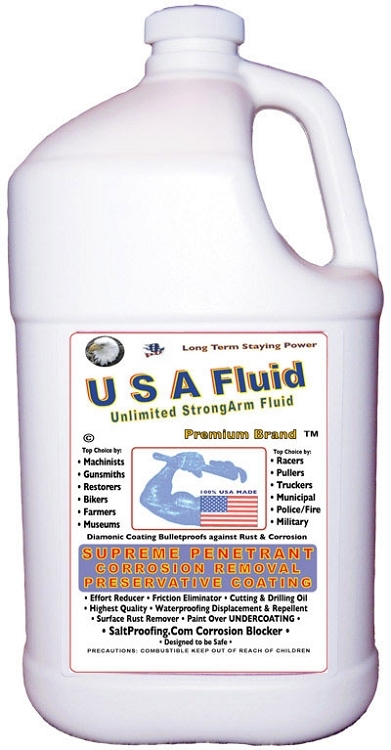 Here’s just what you need for dispensing your USA Fluid ! Industrial Designed and made in USA since 1933 without changes - like the Model T Ford ! Lifetime Design that will last the rest of your life ! - You can put it in your will. 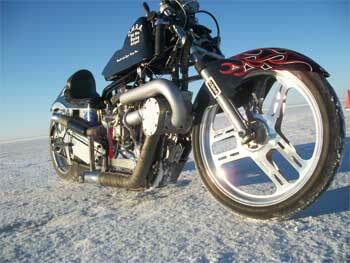 Pressurized by Free Compressed Air !! Saves Your $$ Money wasted on spray cans because they are all half gas. Perfect for filling from StrongArm Gallon Containers and applying over ALL surfaces..? Tools - vehicles - machinery - compartments - frames - components - wiring. This discount package special contains a gallon and a lifetime reusable canister. Stop throwing good money $$ away on spray cans over and over. Lifetime Refillable Canister and USA Fluid Gallon MSRP Retail $256. Regular Discount price is $196. This offer and SHIPPING IS FOR CONTINENTAL U.S.A. LOWER 48 STATES ONLY. PLEASE DO NOT ORDER IF YOU ARE OUTSIDE THIS AREA OF THE WORLD without contacting us first. Copyright USA Fluid Products Co. All Rights Reserved. eCommerce Software by 3dcart. We'll Buy it Back from You.